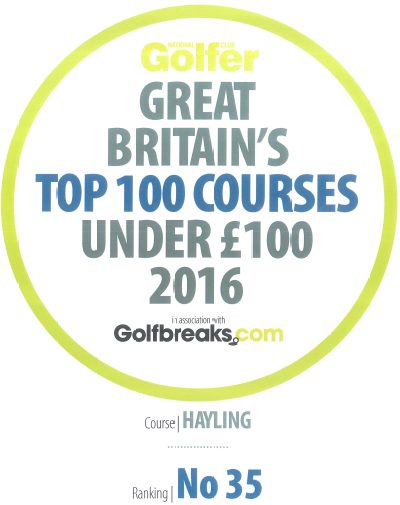 We welcome you to our special 'LINKS' course. 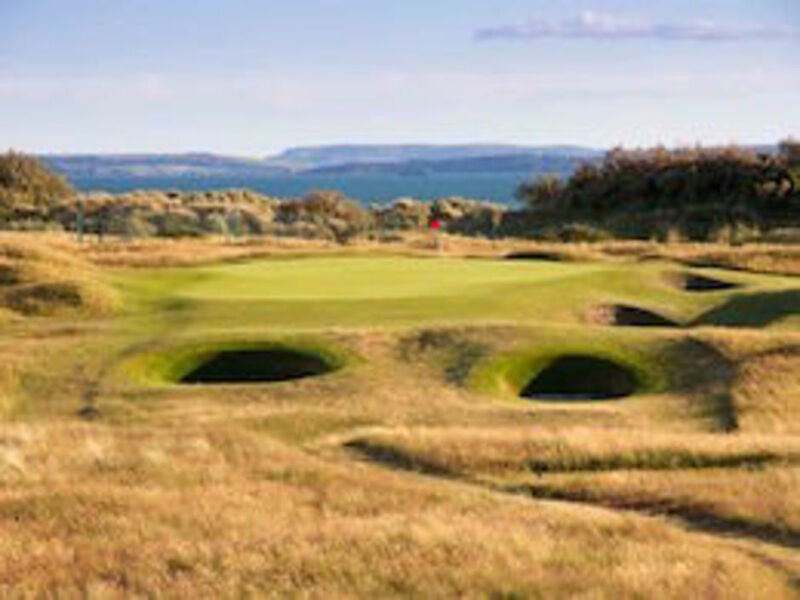 The stunning location looking out across the Solent to the Isle of Wight, and the challenging links course with fast fairways and fine true greens offer a special unique ex perience a for all visitors. 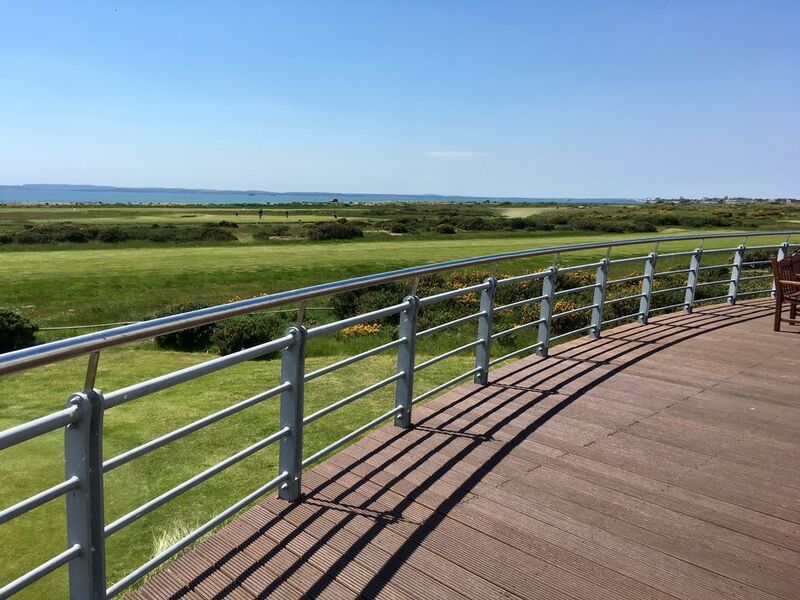 Our aim is to ensure that each visitor to the Club will have an enjoyable and rewarding day for both the golfing and non-golfing visitors to the clubhouse where we offer a full catering facilities are provided. 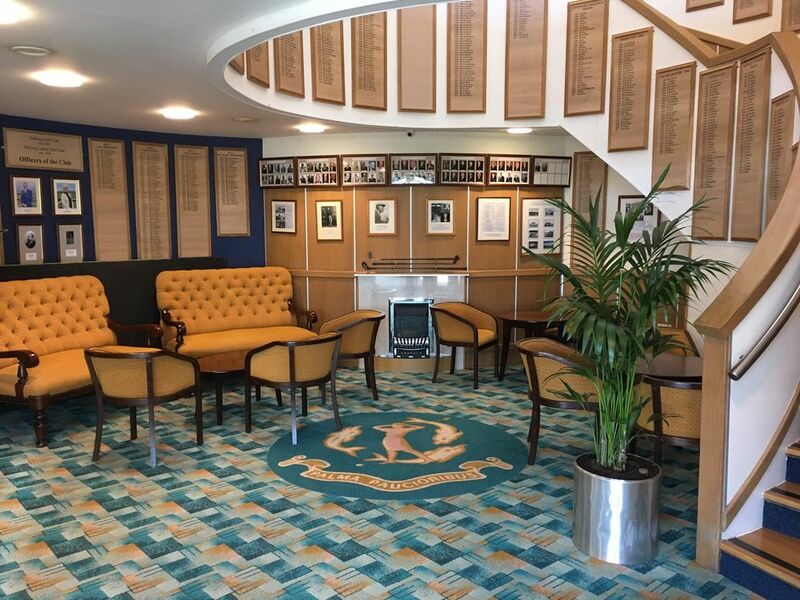 Society packages can be easily booked through the Pro Shop and the clubhouse facilities are available to hire for a variety of functions such as Wedding receptions, birthday celebrations or business meetings. Our Clubhouse Team of Office, Bar and Catering Staff is ready to ensure that your day goes as smoothly as possible, and will be pleased to help you plan your day.